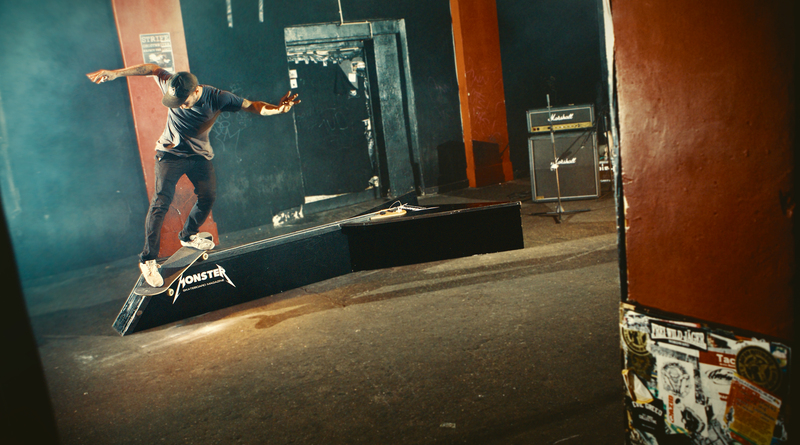 Skateboarding & guitar music go hand in hand – it´s time to take the bottleneck-slide literally! 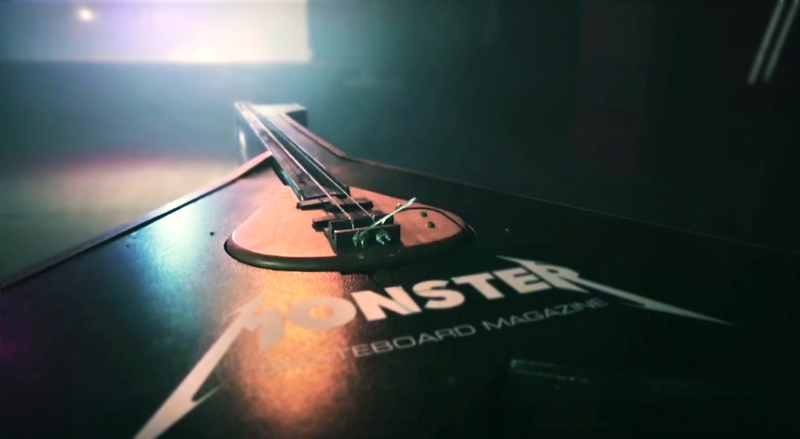 For the Monster Skateboard Magazine and their annual stall at the Bright skateboard fair in Berlin – I developed a skatable electric guitar! 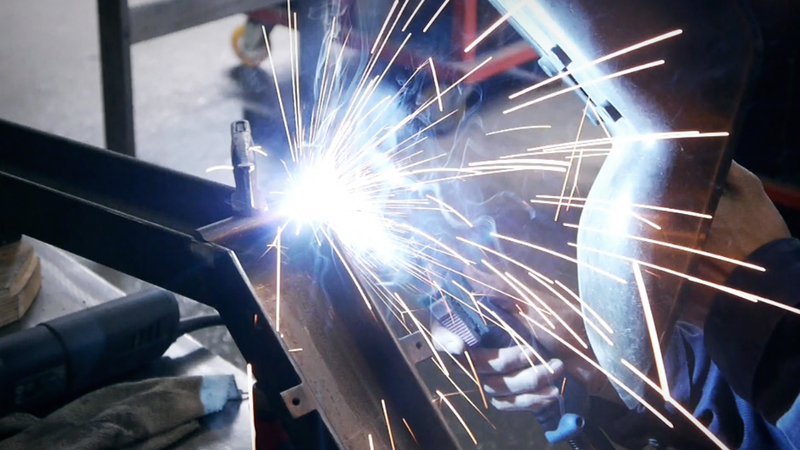 The sculpture was made from MDF, steel and various electric components. 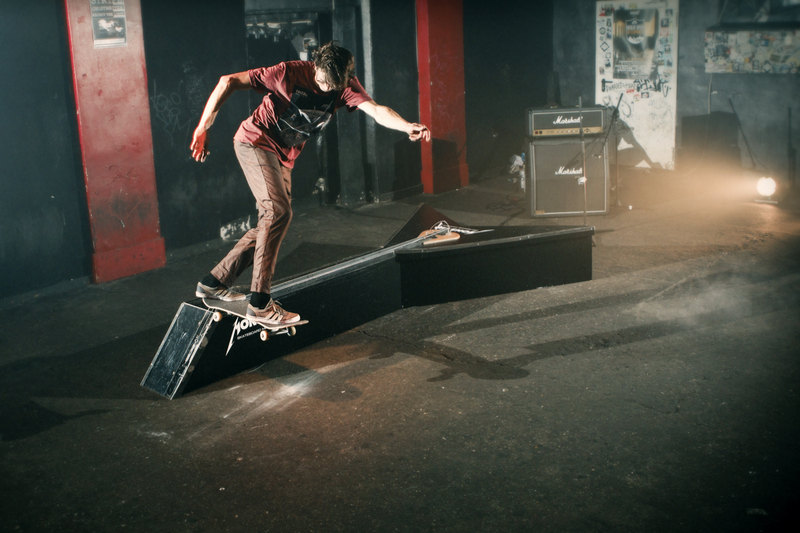 Due to the renunciation of computer technology and the exclusive use of instrument components and classic guitar effects – the installation is able to cope with difficult weather as well as non-stop usage at a skatepark. Since the opening event in 2014, the [ˈskā-ˈtär] is being exhibited in various contexts all over Germany. For example in the “scenic skateboard improvisation” at the Oper Bonn.